The Mac Studio Finish Concealer has been getting a lot of raves from makeup gurus online. 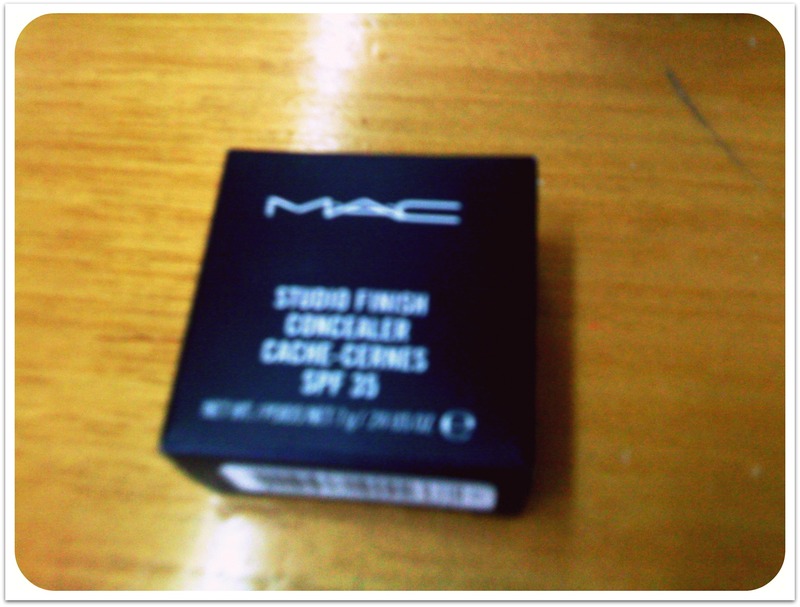 Hence, when I was at EDSA Shangrila several weeks ago, I stopped by the Mac counter at Rustan’s and checked it out. Having no idea what shade was right for me, I consulted their beauty consultant who was very helpful. She recommended the NW20 to me. Retailing at about PHP1,000, this surely made a dent in my pocket. The container is only slightly bigger than a 10-peso coin but it’s packed with 7 grams of worth of product that may last for months. One thing I learned at the Mac makeup counter: a concealer with a peachy undertone like the NW20 is best for under-eye use because it helps brighten up that area. A concealer with a yellow undertone, on the other hand, will make the under-eye area appear gray and ashy, which is definitely not a good thing. I have to admit though that at first, I thought this shade was too light for me. 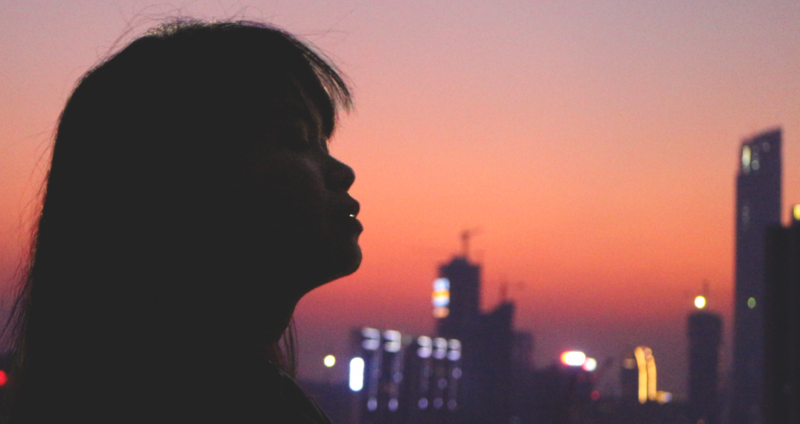 After the beauty consultant taught me how to blend it well, however, I realized that it was the perfect shade to give me just enough coverage and highlight as well. 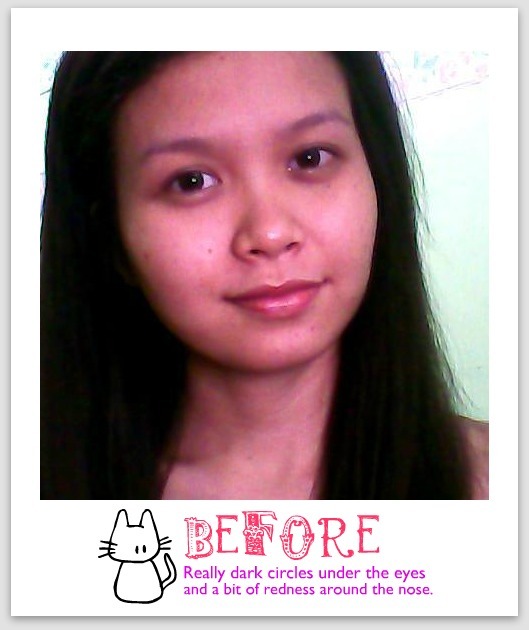 To better show the difference this concealer makes, check out my freshly washed face above. I have nothing on, not even foundation, although I usually wear this product on top of foundation or tinted moisturizer. The dark circles under my eyes are very noticeable as well as some discoloration around my nose. To use this concealer, I usually gently dab it on using my ring finger. Sometimes, I also use my concealer brush with it. The key of course is blending it well because this product is so packed (not fluid), sloppy blending will very obvious. One will need only a tiny bit to cover an area. 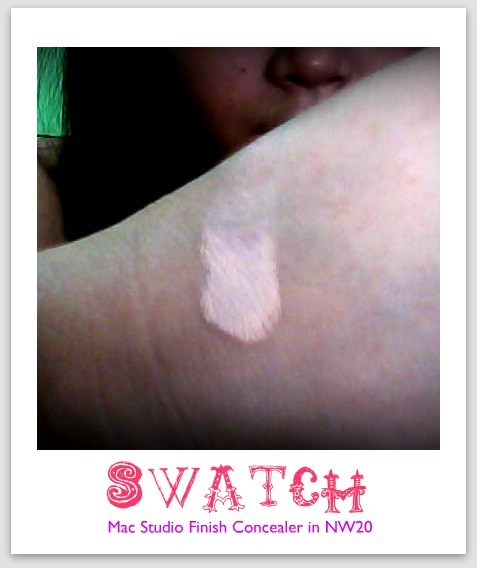 Unlike the creamier more liquid-y concealers, this one is much more dense in terms of texture and offers full coverage. In short, it gives very excellent pay off! Moreover, it stays put all day long, which is a joy in hot and humid weather like the Philippines’. Notice how it makes such a difference in the after photo? Even without foundation on, my skin looks much more flawless and bright. 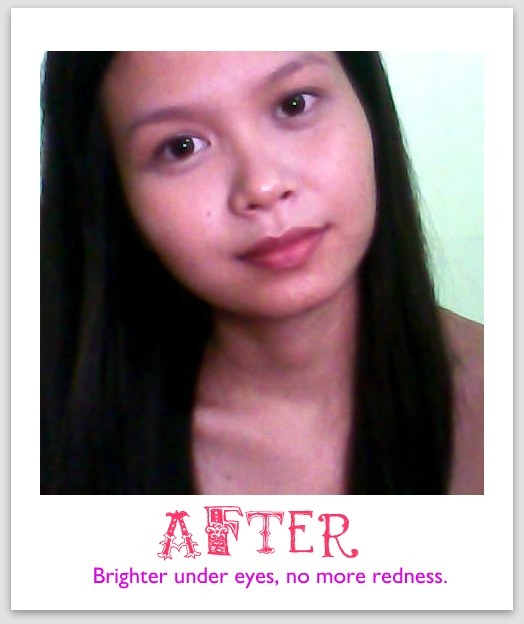 Good riddance to all my dark circles! After weeks of using it, I can confidently declare that this was worth the price. 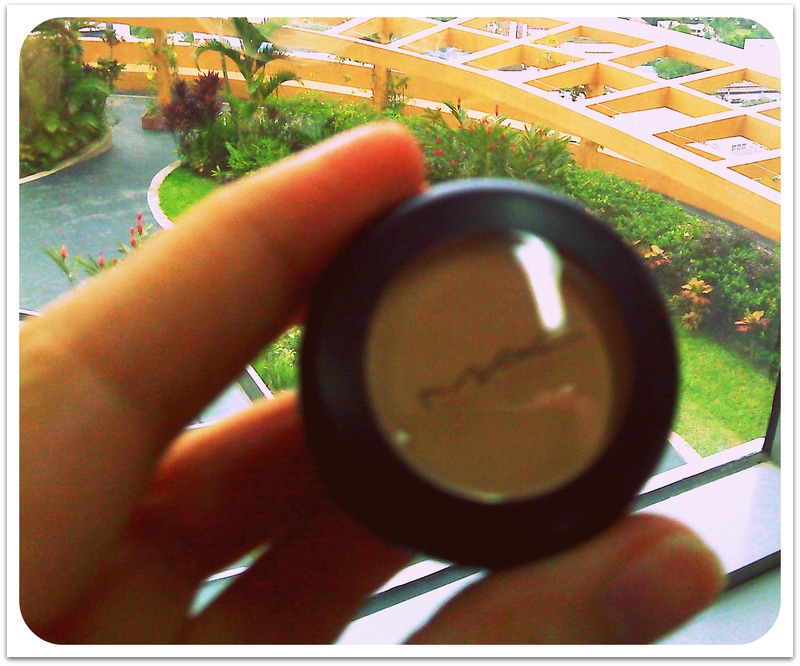 The makeup gurus didn’t lie to me: this product’s the bomb! I therefore award this concealer with an over-all rating of 10/10. P.S. This works like magic on blemishes too.